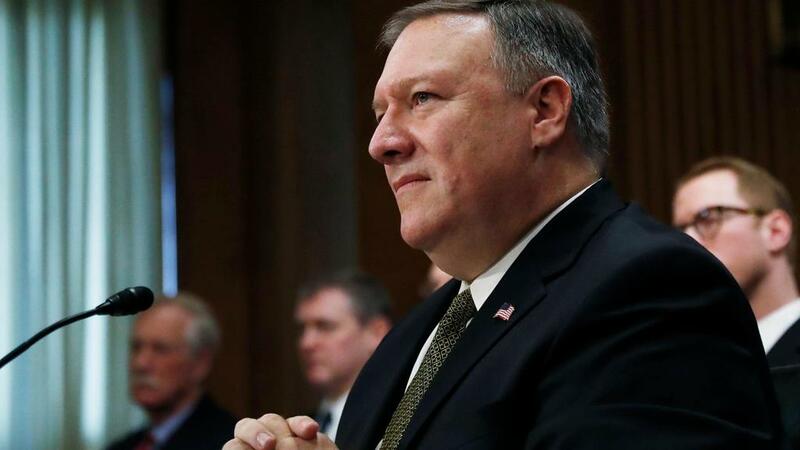 U.S. Secretary of State nominee, current CIA Director Mike Pompeo announced that he supports the plans to provide Ukraine with defensive lethal weapons. Pompeo said that at the five-hour-long confirmation hearing of the Senate Foreign Relations Committee, The National reported. When Republican Senator Rob Portman asked Pompeo whether he supports providing lethal weaponry to Ukraine for defense, Pompeo said “Senator, I do”. He also stated that he is never going to recognize annexation of Crimea by Russia. He said sanctions against Russia and the decision to provide lethal weapons to Ukraine were evidence that Mr Trump’s “national security strategy, rightfully, has identified Russia as a danger to our country”. "The historic conflict between the United States and the Soviet Union, and now Russia, is caused by Russian bad behaviour," he said. He confirmed that Russia interfered in the 2016 presidential election, and said the US has an obligation to help Ukraine defend its sovereignty.